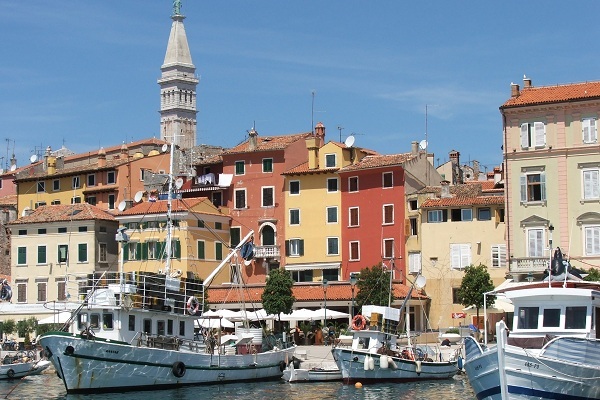 The Istrian peninsula is located at the head of the Adriatic between the Gulf of Trieste and the Bay of Kvarner. 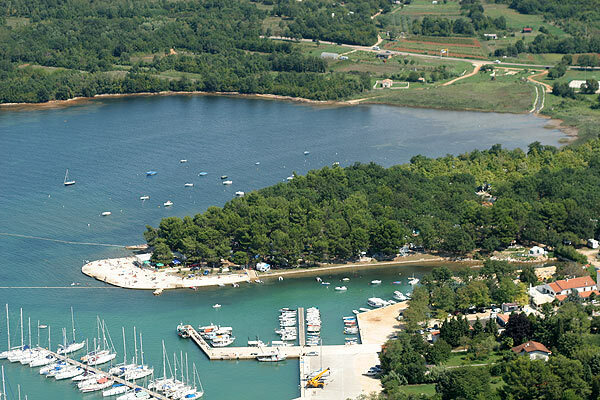 Important towns in Istria include Pula, Pore, Rovinj, Pazin, Umag, Motovun, Buzet and Buje. Its 180 mile coastline and numerous surrounding islands are covered in pine trees and dense evergreens. There are many wonderful natural harbours and anchorages complimented by modern marinas offering first class facilities to yachtsmen. 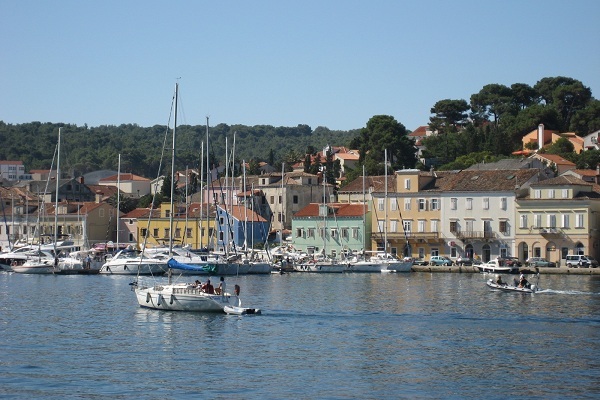 Pula is the largest town in Istria and one of the oldest on the east adriatic coast. 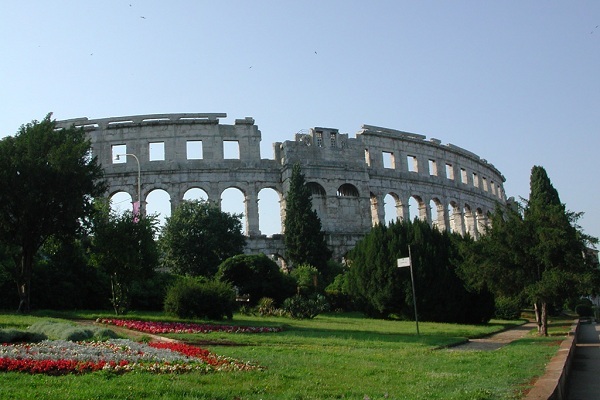 Today a visit to Pula evokes a trip back in the time to the Roman era. 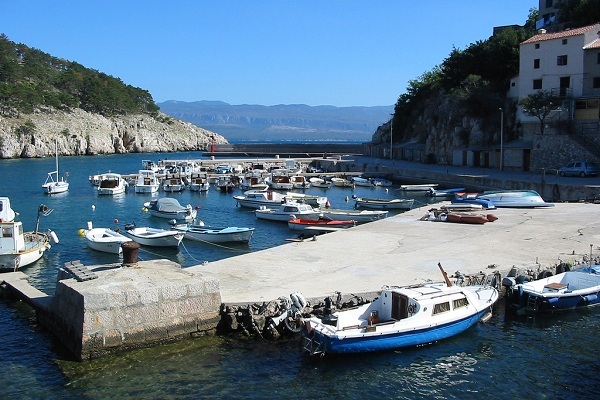 The marina of Pula is situated in the southeastern part of the town's harbour. 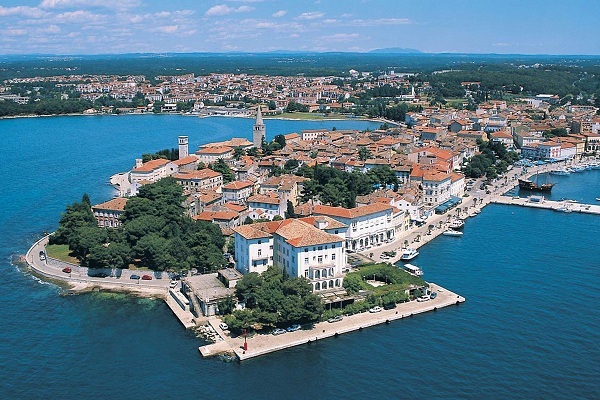 Umag, a famous business and tourist center, is only 25 miles from Trieste and 50 NM from Venice. 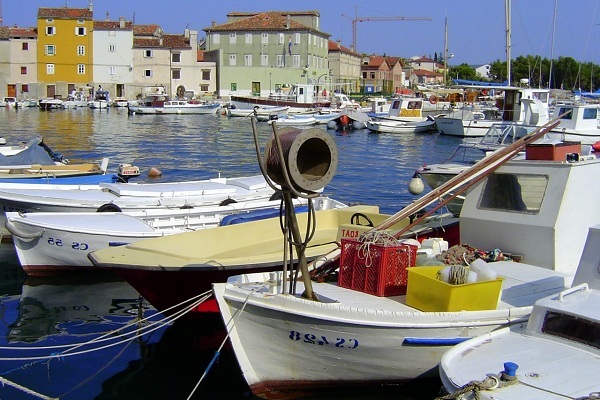 Umag and its riviera is a very popular destination. 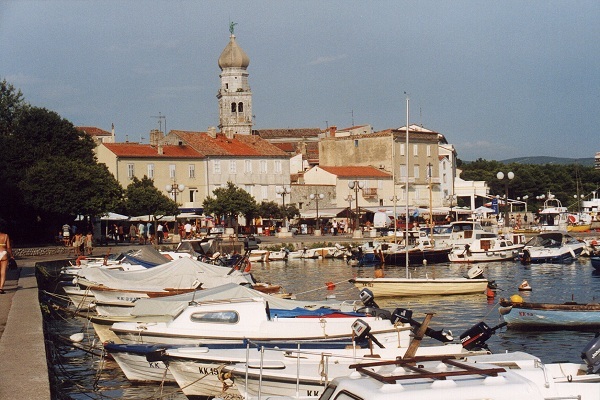 The old town has attractive, narrow cobbled streets and Umag's coast is full of pretty little bays. Umag Marina is full of atmosphere.